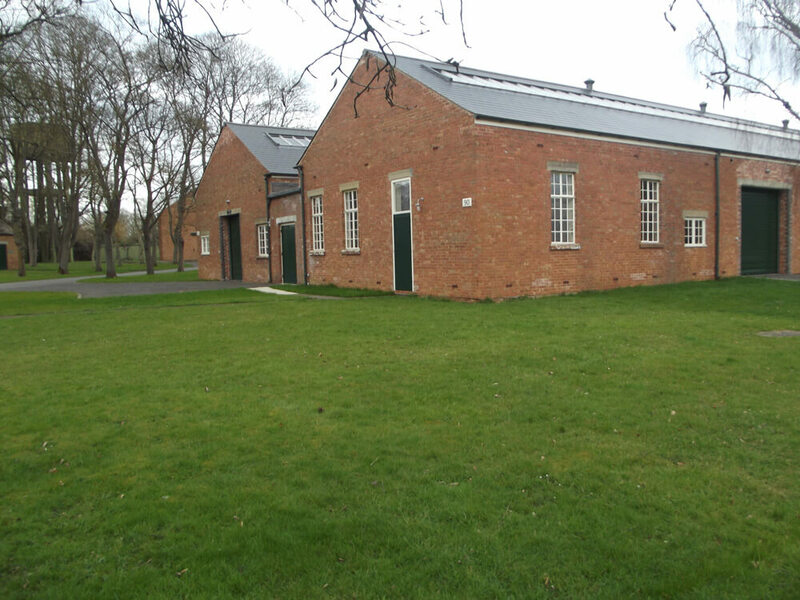 The MG Automobile Company is located on the historic Bicester Heritage campus. 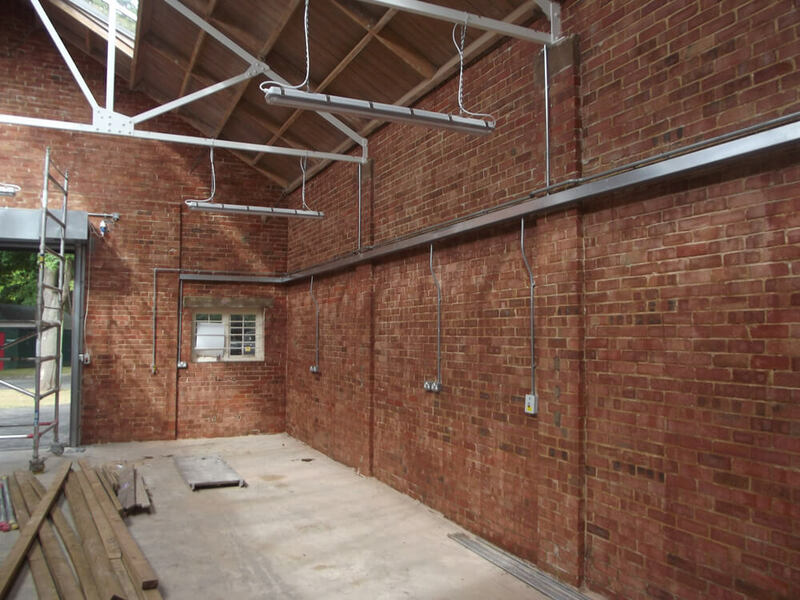 Located in building 90, TMGAC sits alongside its sister company, Blue Diamond Riley Services Limited. 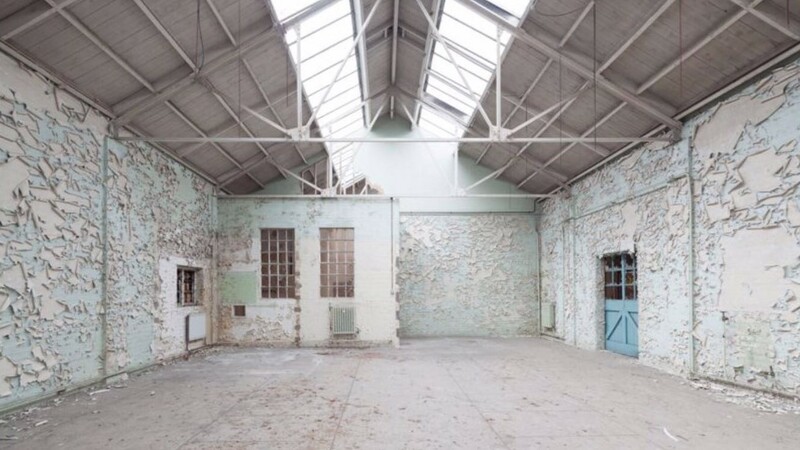 The building originally housed the main stores for the base and the surrounding RAF airfields. 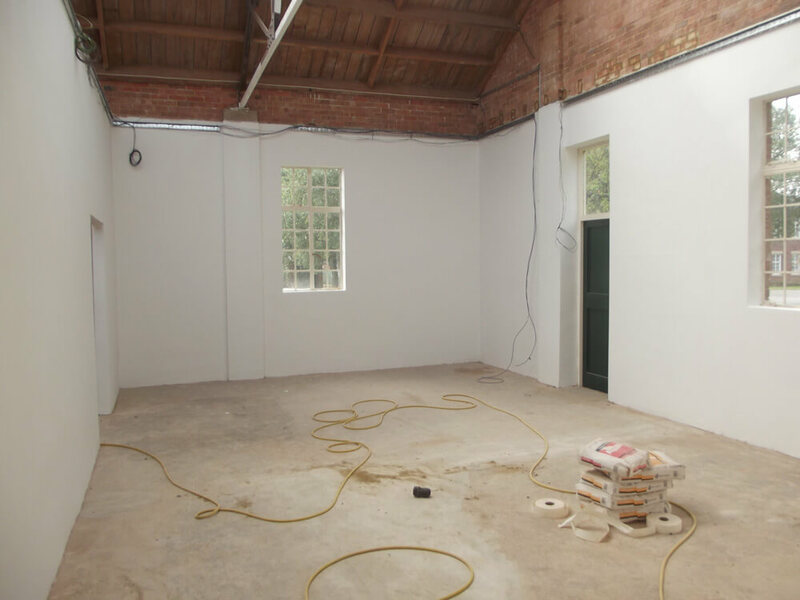 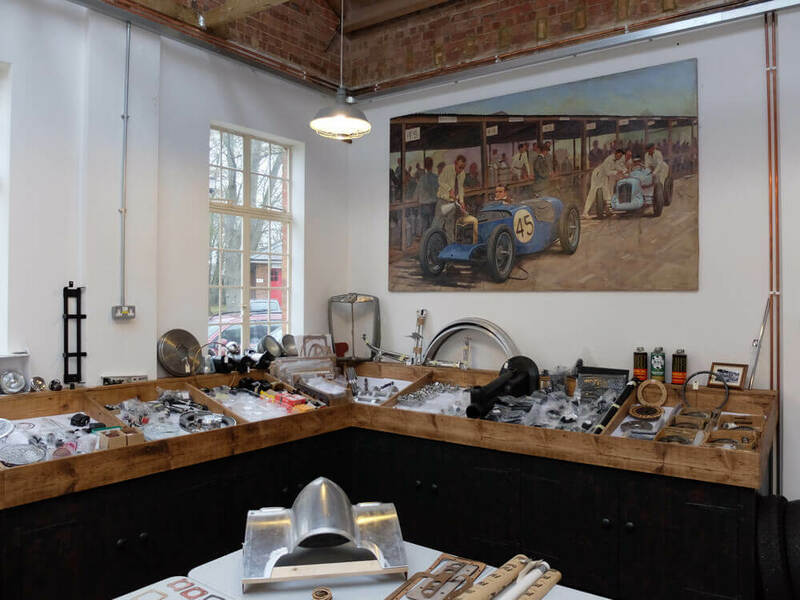 Since joining the Bicester Heritage community, we have transformed the space to re-create the look and feel of the original MG and Riley works, but also incorporate modern technology and thinking within the building. 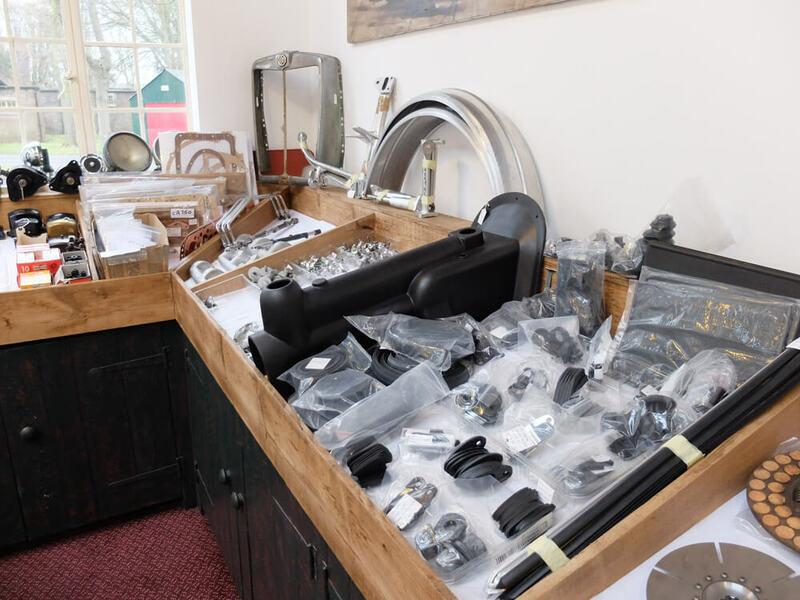 There are three distinct parts to our premises at Bicester: a servicing area complete with tyre fitting, a restoration workshop, and a parts showroom. 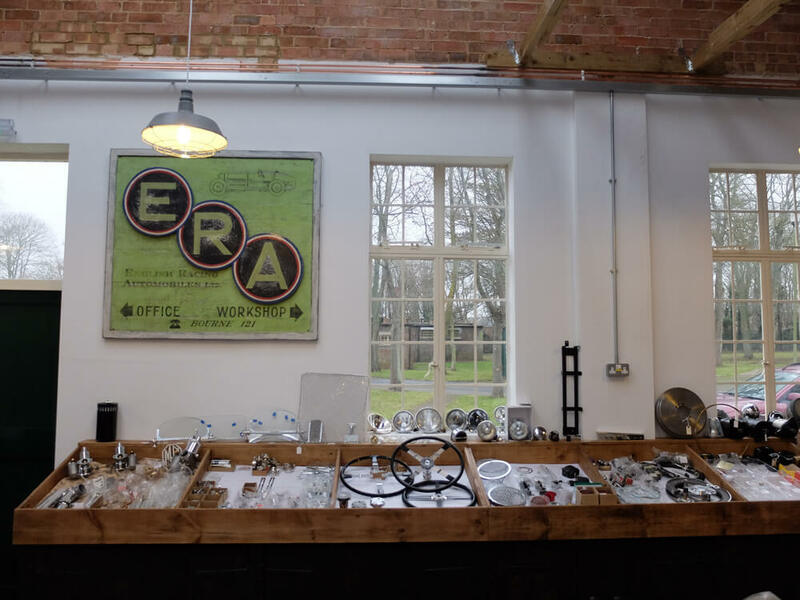 We welcome visitors to visit Monday-Friday 8.30-5.30pm. 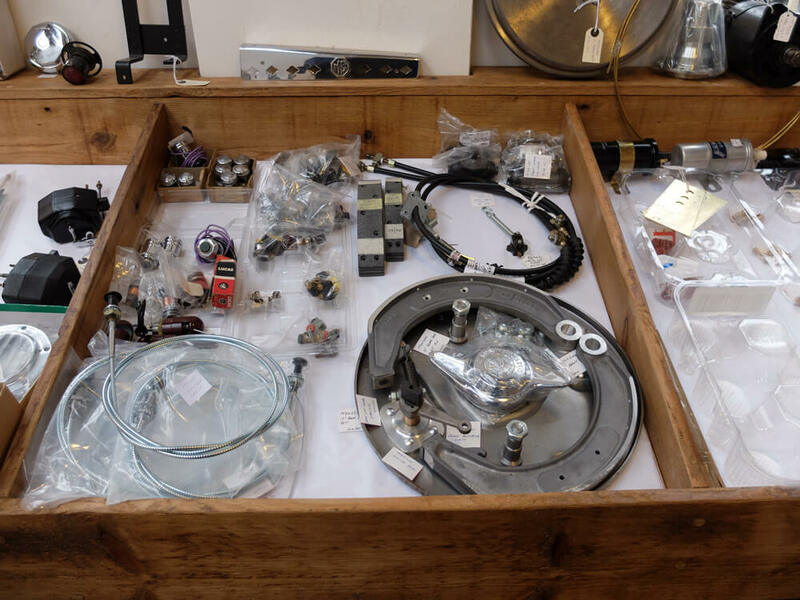 Please give us a call at +44 (0) 1235 426251, or send us an email at info@mg-parts-spares.co.uk.